Platinum is a beautiful metal offering great qualities. It is a very rare metal with a very high purity rate. It is perfect for people with sensitive skin. This Metal tends to be 95% pure (versus 75% pure for 18 karat gold) and will not fade or tarnish over time. Platinum is a very rare metal, making it highly coveted by many. It is found in very few places around the world. 30 times rarer than gold. The rarity of platinum makes it both distinctive and exclusive. If you are looking for a metal you can wear daily, platinum is the perfect choice. Because of its density and weight, it is more durable than other metals used in jewellery. It will not wear away and is perfect for securing precious stones in any setting. Like other metals, platinum will scratch but a scratch is merely a displacement of the metal and no volume is lost. Aside to the strength and density of platinum, it is also very pliable. 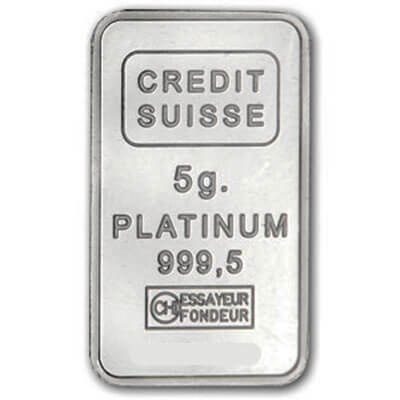 A mere one gram of platinum can be worked to produce a very fine wire nearly 2 km in length. This quality allows jewellers to create intricate designs which would be next to impossible using other metals. Caring for platinum is similar to any other precious metal. If your platinum jewellery becomes scratched, it can be brought in for polishing.